BlackBerry CEO John Chen shows off the Passport. If you’re one of the chosen few still rocking a BlackBerry in your pocket, the mobile communications company has an OS update that you’re going to want to check out. Released today for BlackBerry 10 users and now rolling out to users around the world, BlackBerry says BlackBerry 10 OS 10.3.1 boasts a refreshed visual feel, new BlackBerry features and new access to thousands of apps through the Amazon Appstore. Visually, 10.3.1 includes updated icons and an instant action bar that brings each user’s most commonly-accessed functions to the centre of the screen. One key new feature is BlackBerry Blend, which brings messaging and content from your BlackBerry smartphone to your computer and tablet, such as instant message notifications, the ability to read and respond to e-mail, text and BBM messages, and access to documents, calendar, contacts and media. It’s compatible with Mac, Windows, iOS and Android. Also new is BlackBerry Assistant, which the vendor calls its first digital assistant. 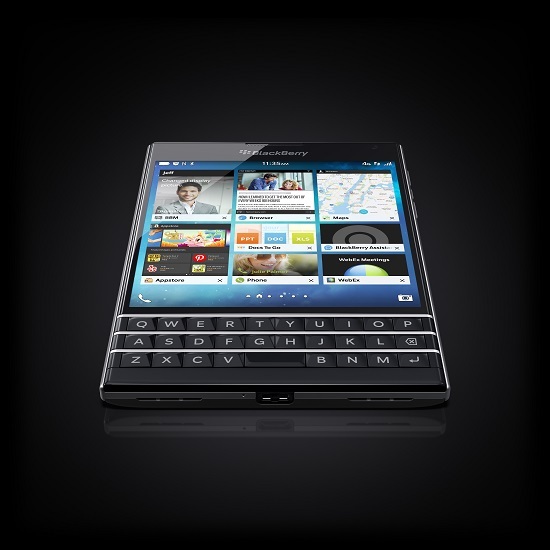 It utilizes voice and text commands to help users manage e-mail, contacts, calendar and other native BlackBerry 10 apps. The BlackBerry Hub, a central place where all messages can be read and sent, has been enhanced with instant actions the entire inbox can be organized without clicking each individual message and messages can be deleted with a single tap. Battery power can be boosted by up to 15 per cent with a power saving profile, upgraded camera software automatically recommends modes and settings, and a new meeting mode will automatically put your phone in silent mode when your calendar shows you’re in a meeting. For those that aren’t just all about the e-mail, BlackBerry now offers dual storefronts. In addition to BlackBerry World, Amazon Appstore will allow BlackBerry users to download popular Android apps to their smartphones that aren’t availably natively for BlackBerry.